Charlie Munger, 95, is a name that doesn’t require any introduction for those involved in the investing world. If you are new to investing, you might have heard Charlie as Warren Buffett’s right hand. However, even individually, Charlie Munger is considered as one the world’s wittiest investor. Anyways, let me first introduce Charlie Munger to the newbies. 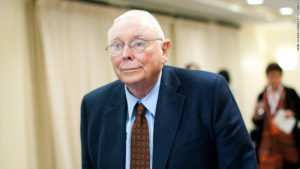 Charlie Munger is an American investor, businessman and a self-made billionaire with the net worth of over $1.7 Billion (as of Feb 2019). 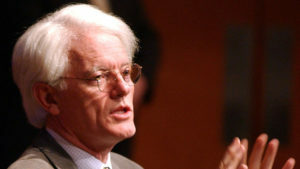 He is the vice chairman of Berkshire Hathaway, the conglomerate headed by Warren Buffett. And like Buffett, Charlie Munger is also an active philanthropist and has donated millions of his personal wealth for good causes. Interesting, if you look into his background, Charlie Munger never took any course in investing, finance or economics while he was in university. During World War II, Charlie studied meteorology at Caltech to become an army meteorologist. Later, he earned a degree in law from Harvard Law School. Charlie Munger’s wisdom is an asset for all the investing community. The knowledge and success that he has gained in the past many decades is quite inspirational. 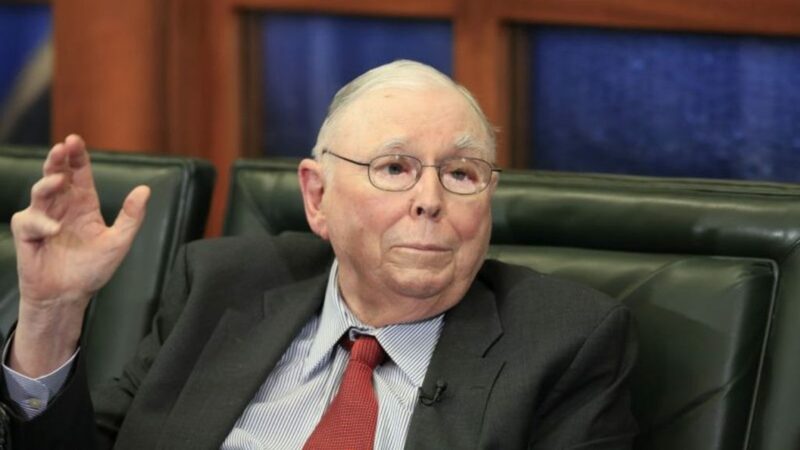 Therefore, in this post, we are going to highlight twenty-one evergreen quotes by Charlie Munger that every investor should know. Let’s get started. 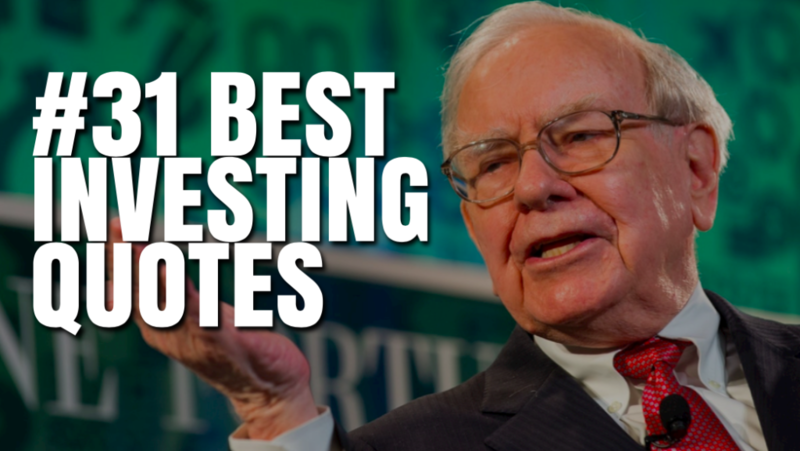 Also read: 31 Hand-Picked Best Quotes on Investing: Buffett, Munger, Graham & More. Poor Charlie’s Almanack: The Wit and Wisdom of Charles T. Munger, Expanded Third Edition — Compiled by Peter D. Kaufman, CEO Peter Kaufman, Poor Charlie’s Almanack is the greatest collection of Charlie Munger’s speeches and talks. When you think of investing, the first name that comes to your mind is Warren Buffet- and with good reason. Buffet has a legendary track record and has generated very high returns for his investors since the ’60s. But a lesser-known investor who was just as good and referred to as ‘Big Walt’ by Buffet is Walter Schloss, one of the most legendary investors in the investment world. Walter Schloss’ investment theories are most applicable to small value investors and were based on the teachings of Benjamin Graham (another icon in the investing world and also known as the father of the value investing). Schloss’s studies helped gain an insight into how to perform deep value investing that is still relevant in today’s market. While the basis of Walter Schloss’s principles were based on Graham, he developed his own strategies while staying close to the fundamentals. His theories earned him the title ‘Superinvestor’ in 1984. Walter Schloss’ believed Ben Graham’s philosophy that ‘a stock well bought is half sold’. He felt that every stock will become an attractive buy at a certain point as long as the price dropped low enough to provide a safety margin. Walter Schloss never bought stocks that had a premium to book value ratio. Instead, he bought it at a discount to book value as it provided a margin of safety. The investors who remained patient in the short run would be rewarded in the long run if they systematically bought discounted stocks. Schloss preferred to invest in stocks of companies that have a long history of being in business. The fact that these businesses have been in operation for so long gives the investor the confidence that the company will continue to operate long into the future as well. It can also help identify their business cycle and compare the book value earnings. Walter Schloss’s also invested in companies that were going through a downturn in their business cycle if he believed that the asset portfolio was strong and the chances of the company performing well in the long-term seemed favorable. 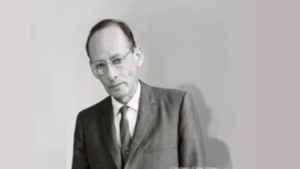 Walter Schloss usually traded a 100 different stocks at any given time and he was a 100% invested. During a high market valuation, he would adjust his price to book value upward if the company was paying a good dividend. But he relied on dividends rather than earnings as an indicator of a company’s profitability. The ‘rules of investing’ were written by Walter Schloss many years ago but they still remain relevant today. If an investor learns to stick to a small value approach, it will benefit them in the long run. Keep it simple. Walter Schloss did not invest too much time assessing the details of a particular stock to the very last detail rather he studied the company financials and did not overanalyze each investment opportunity. He spread his risks evenly and sometimes invested just $10,000 in a stock. His portfolio consisted of a hundred stocks. In the initial investment, Schloss would take a small position and eventually buy more if the difference between the trading price and intrinsic value continued to widen. In particular, he preferred to invest in companies with a higher margin of safety and focused on stocks with low leverage. As a small value investor, the strategies used by Walter Schloss are extremely relevant. 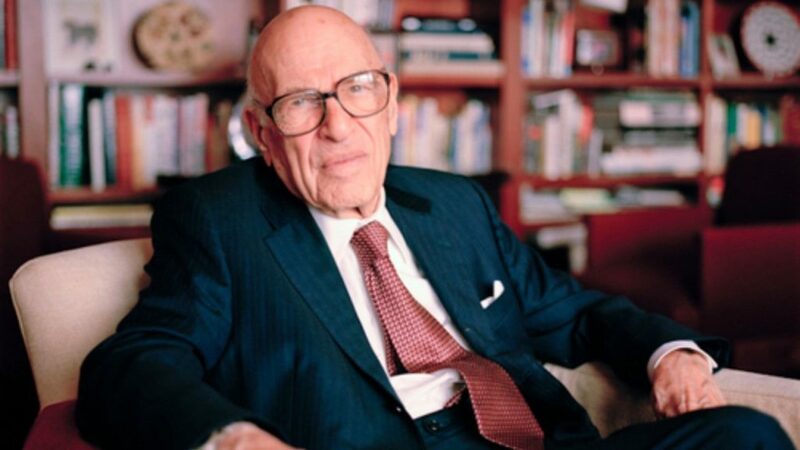 Walter Schloss’s investment strategy was incredibly old-school, he was a simple man and operated more like a small-time investor rather than a professional financial advisor. Schloss never aimed to reach new heights as an investor and continued to use and search for new deep value investing ideas till the very end. Having a diversified portfolio is incredibly important. 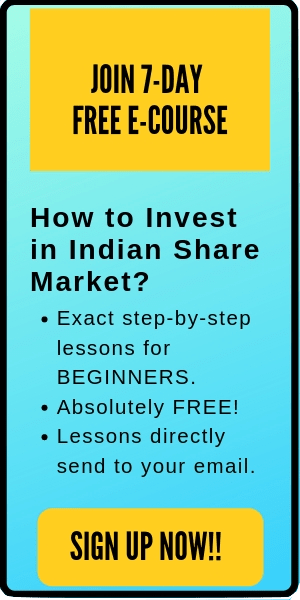 In the long term, it is the valuation of your portfolio that helps you earn large gains in the stock market. Use book value as a starting point to try and establish the value of the enterprise. Be sure that debt does not equal 100% of the equity. (Capital and surplus for the common stock). Don’t buy on tips or for a quick move. Let the professionals do that if they can. Don’t sell on bad news. Don’t be afraid to be a loner but be sure that you are correct in your judgment. You can’t be 100% certain but try to look for the weaknesses in your thinking. Buy on a scale down and sell on a scale up. Don’t be in too much of a hurry to see. If the stock reaches a price that you think is a fair one, then you can sell but often because a stock goes up say 50%, people say sell it and button up your profit. Before selling try to re-evaluate the company again and see where the stock sells in relation to its book value. Be aware of the level of the stock market. Are yields low and P-E ratios high? If the stock market historically high. Are people very optimistic etc? When buying a stock, I find it helpful to buy near the low of the past few years. A stock may go as high as 125 and then decline to 60 and you think it attractive. 3 years before the stock sold at 20 which shows that there is some vulnerability in it. Try to buy assets at a discount than to buy earnings. Earning can change dramatically in a short time. Usually, assets change slowly. One has to know much more about a company if one buys earnings. Listen to suggestions from people you respect. This doesn’t mean you have to accept them. Remember it’s your money and generally, it is harder to keep money than to make it. Once you lose a lot of money, it is hard to make it back. Remember the work compounding. For example, if you can make 12% a year and reinvest the money back, you will double your money in 6 yrs, taxes excluded. Remember the rule of 72. Your rate of return into 72 will tell you the number of years to double your money. Prefer stock over bonds. Bonds will limit your gains and inflation will reduce your purchasing power. The Walter Schloss investing style is great for anyone looking to invest in small companies. 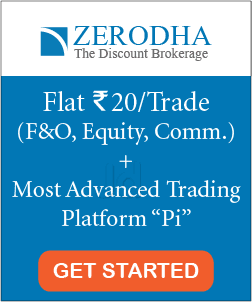 The strategies help reduce risk with the promise of high returns. Unlike Warren Buffet’s investing style which requires the ability to identify a competitive advantage and do thorough research into a company’s financial statements that most people don’t have the know-how to do. Schloss provides a great alternative to this- focus on assets rather than earnings. Many small investors are in the habit of solely investing in a company based on its annual earnings but they are more likely to succeed if they focus on the assets in the balance sheet. Walter Schloss investing is a time-tested lesson that still holds true today. Warren Buffett, also known as the ‘Oracle of Omaha’ is a popular name in the investing world. He is an American business magnate, investor, speaker and philanthropist who serves as the chairman and CEO of Berkshire Hathaway. Warren Buffett is considered the greatest investor of all time. As of June 2018, he is the third richest person on the world with a net worth of over $88.5 billion. Warren Buffett was born on 30th August 1920, in Omaha, Nebraska. He made his first stock investment as an age of eleven. 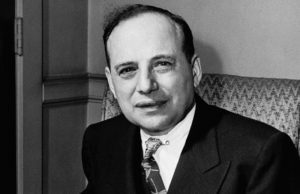 Later, he attended Columbia Business School as a graduate where he learned the philosophies of Value Investing through his mentor- Benjamin Graham, the father of value investing. 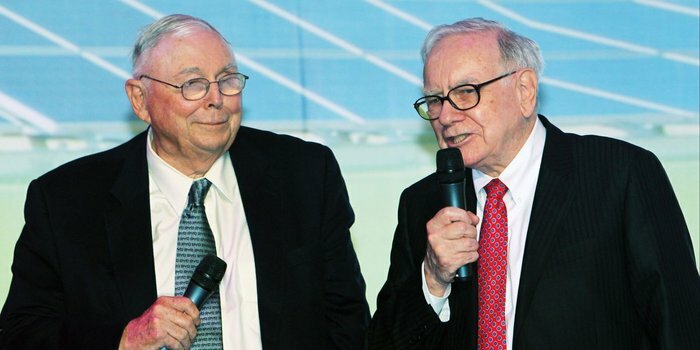 In 1959, Warren Buffett created his Buffett Partnership after meeting Charlie Munger. 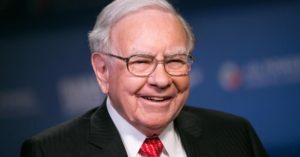 In 1962, Warren Buffett started buying stocks in a textile manufacturing firm called Berkshire Hathaway On May 10, 1965 Warren Buffett, through his investment partnership, took over the management and control of Berkshire Hathaway. Buffett’s partnership firm had accumulated about 49% of the shares of Berkshire. As of today, Berkshire Hathaway is the third largest public company in the world, the ninth largest conglomerate by revenue and the largest financial services company by revenue in the world. 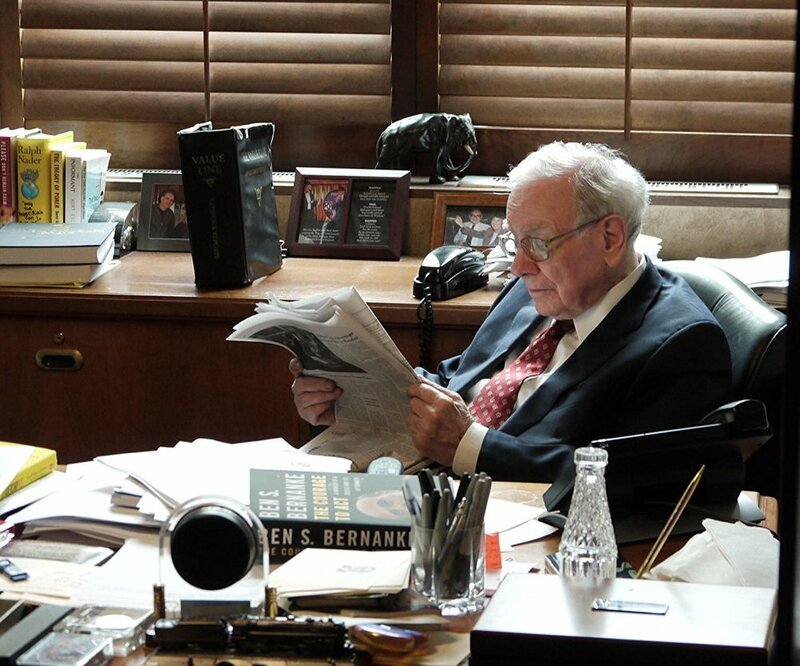 In 2017, HBO released a documentary on Becoming Warren Buffett, a co-production of HBO and Kunhardt Films; directed by Peter Kunhardt; produced by Teddy Kunhardt and George Kunhardt. #5 Things Warren Buffett looks for before investing. Top 10 Warren Buffett Quotes on Investing.